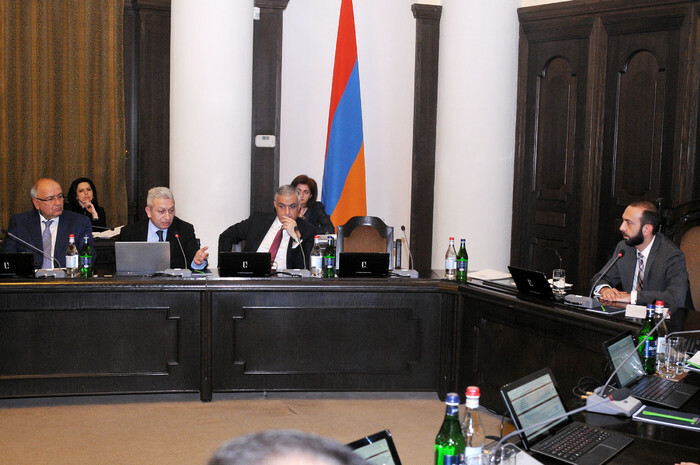 An extraordinary Cabinet meeting was held today, chaired by Acting First Deputy Prime Minister Ararat Mirzoyan. 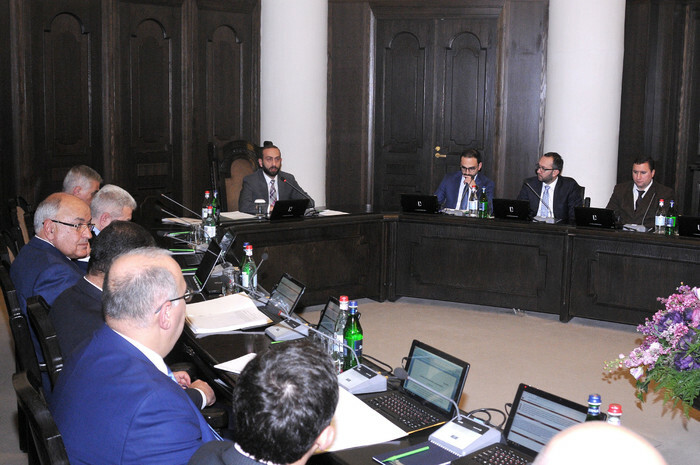 Prior to the discussion of the agenda, Ararat Mirzoyan touched upon the individuals’ income declaration-related information circulated in the mass media and social networks. “No tax burden will be added without public discussion or public consent. It should be borne in mind that various ideas can be discussed, and discussions can often be manipulative, distorted or misinterpreted. However, they should be interpreted the way they are, after which they can be approved or declined by people. Such initiatives cannot be be implemented without public consent,” the Acting First Deputy Prime Minister said. He emphasized that the idea of taxing “outgoing workers” had been distorted and misinterpreted. “There is a proposal to introduce a system of income declaration for all citizens as it used to be for public servants and people holding relevant positions. 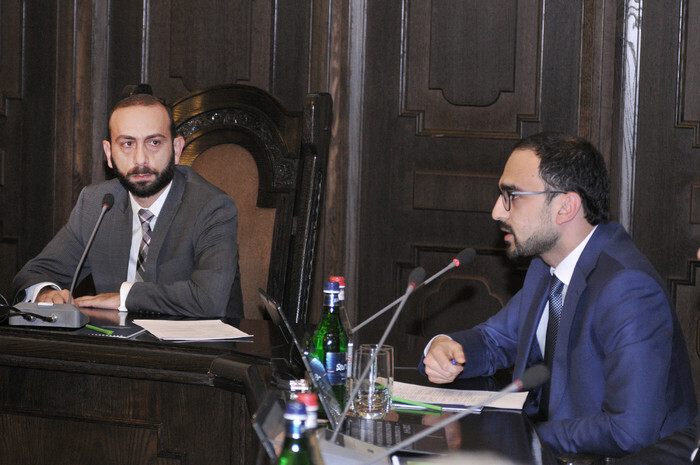 Even if this idea is implemented, double taxation of any income should be ruled out,” Ararat Mirzoyan said, reiterating that it is just an idea and needs further discussing. Today’s extraordinary Cabinet meeting approved the proposed amendments to the 2019 State budget bill and the summary of proposals and conclusions as submitted to the National Assembly of the Republic of Armenia on October 2, 2018. After being finalized, the amendments and proposals will be submitted to the Staff of the National Assembly in accordance with the established procedure. Acting Finance Minister Atom Janjughazyan noted that MPs have presented 146 proposals. Changes have been made to budget expenditures without affecting the deficit.